“The plans mark out a regulatory framework which aims to instil technology companies with a ‘code of practice’, and a regulator to ensure that firms remain compliant in providing a duty of care. This is an important step in the battle to reduce the availability of misinformation, which is a threat to many aspects of people’s lives. “Vaccine hesitancy, which has seen resurgence thanks to online misinformation, is one of the greatest threats to public health globally according to the WHO. It has been attributed to the falling vaccination rates in the developed world and worryingly increasing frequency of vaccine-preventable infectious disease outbreaks. 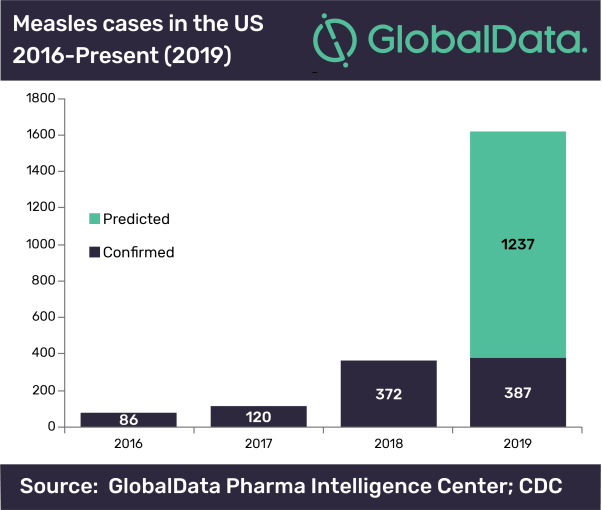 Since 2016, when the extent to which misinformation was prevalent across social media platforms was realised, there has also been a worryingly rapid increase in the number of confirmed measles cases across the US.